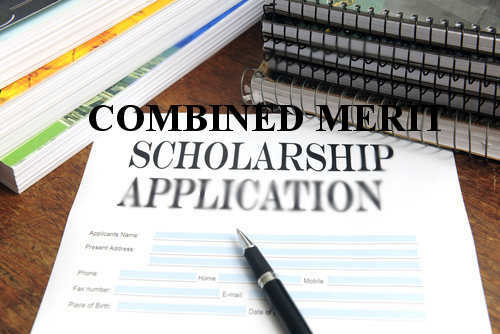 The Combined Merit Scholarship is a scheme of directorate of higher education, government of Assam for the students studying in the first year of undergraduate and post graduate courses. The scholarship has been provided by the directorate of higher education every year since its inception. The notice for this scholarship is generally published after the declaration of Assam Higher Secondary Education Council, Assam results as well as degree results. The notice for the year 2016 has already been published. If you are student studying in very first year of Degree and Post Graduate courses, then check the eligibility criteria. It is clearly stated at the official website of DHE that this scholarship is only for meritorious and needy students. Those having good academic records throughout and at least 60% marks in the qualifying examinations are eligible to apply for the scholarship. The qualifying examination for Degree scholarship is Higher secondary and the qualifying examination for PG scholarship is Three Years Degree Course. Download the application format Combined Merit Scholarship for Degree and P.G. Copyright © 2013-2019 NEstudy.in .